Why oh why has it taken me THIS LONG to read a book by Becky Wade? 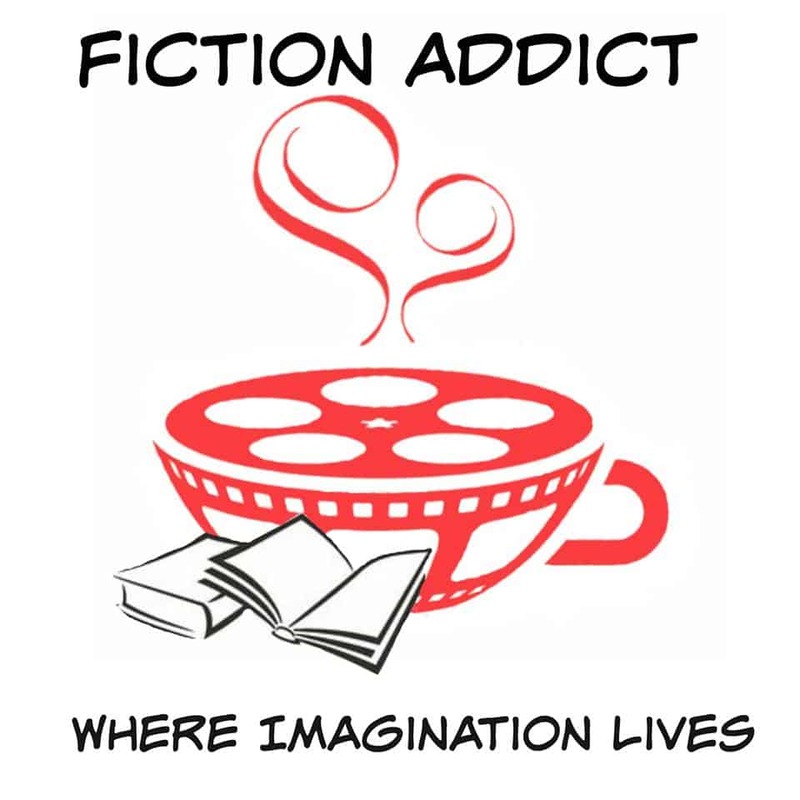 Oh ya, because I used to think I didn’t care for Contemporary Fiction…*hangs head in shame*…This book is so full of emotions, faith, heartbreak, and the most incredible romance. My nerd girl moment aside…True to You has many moments that speak to TRUTH and FAITH. Very well written with a unique style and new elements that I have not yet seen in a book. Behind the scenes look at our other characters and delves deeper into the thoughts and feelings of everyone involved. Becky Wade does not shy away from the difficult subjects that life throws at us. But she presents it in a way that glorifies the grace and mercy of God. An exciting story that will leave you filled with hope and encouragement that no matter where you came from, or what you have had to go through in life, that you are not alone. There is One that will lead you through, that will give you a NEW IDENTITY, that will lift you out of the waters that are trying to drown you. 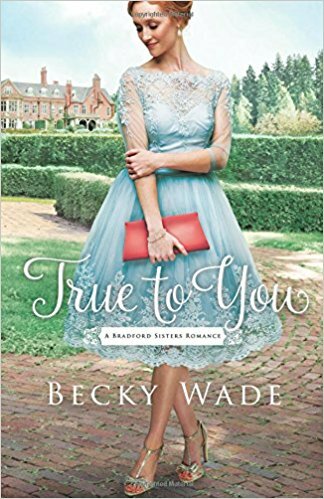 I received a complimentary copy of True to You from Bethany House. I was not required to write a positive review. All opinions expressed are mine alone. ← Melanie Dickerson is the QUEEN of Fairy Tales!